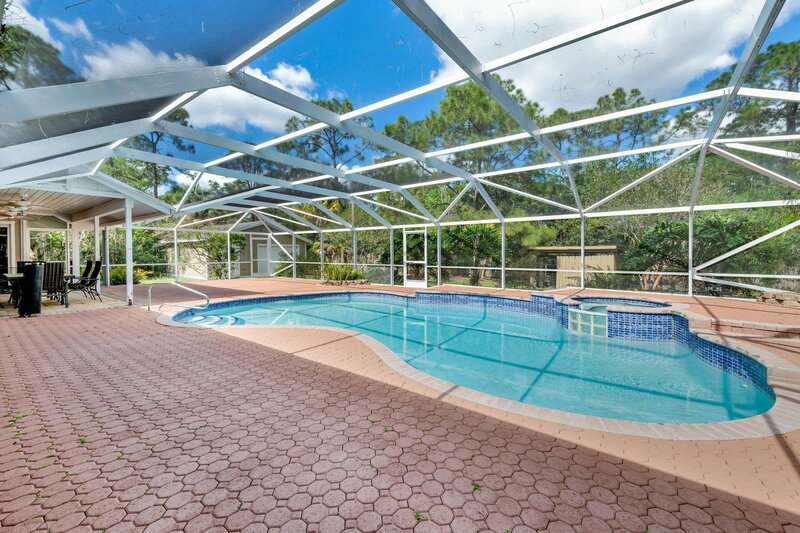 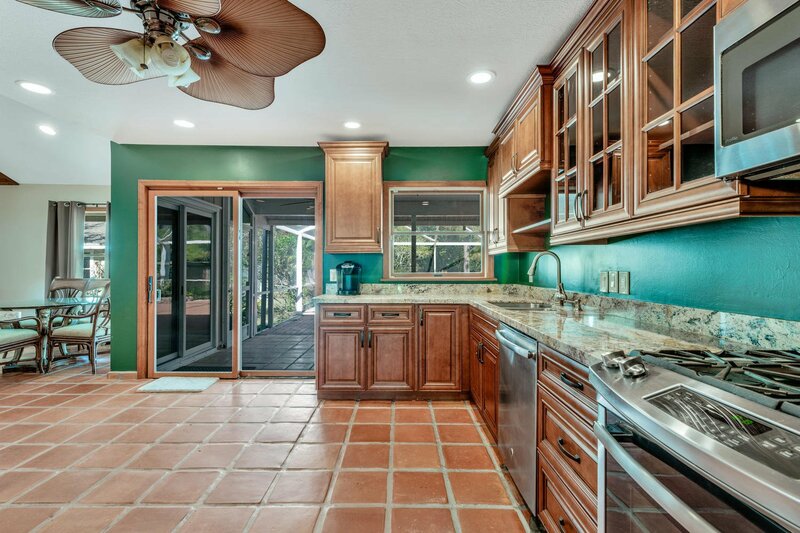 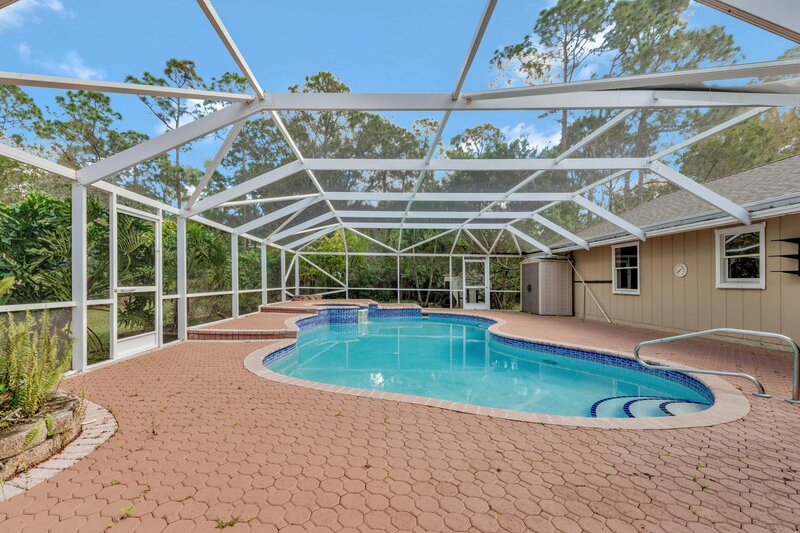 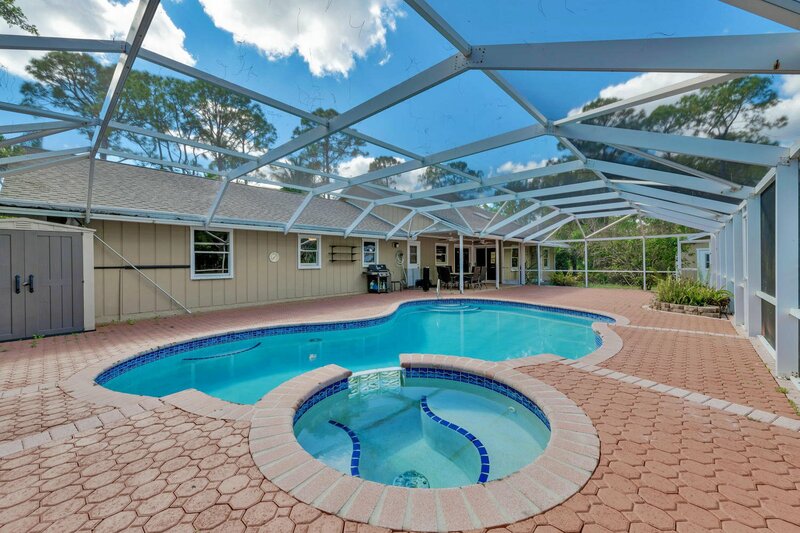 Spacious pool home on a corner lot in Jupiter Farms. 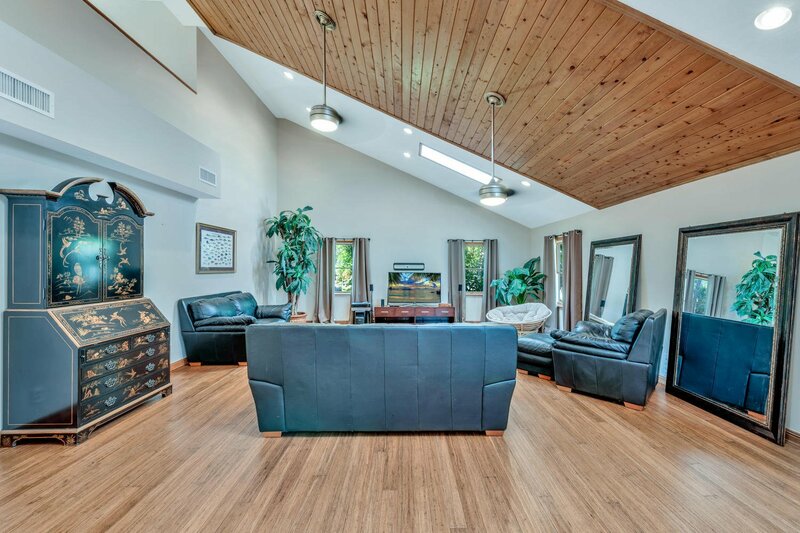 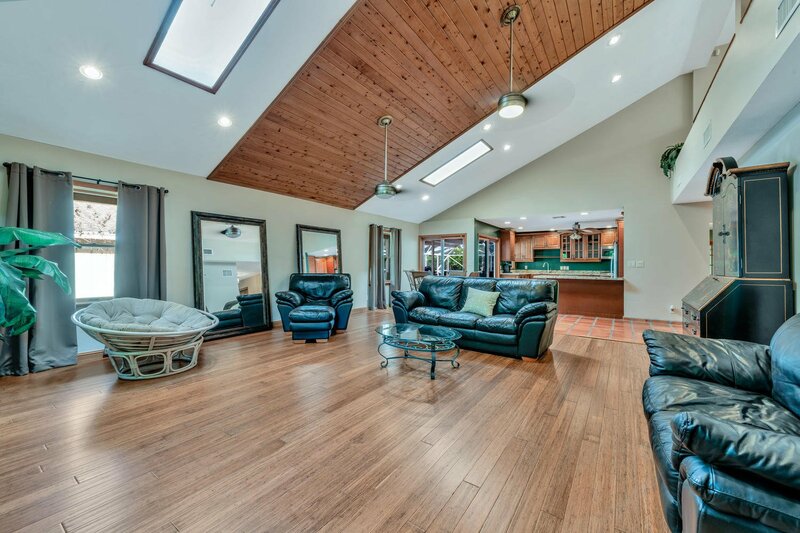 The property is on 1.31 acres of land, has an in-ground pool, hot tub, cabana bath, detached garage to possibly convert into a shop or guest house and well water filtration system. 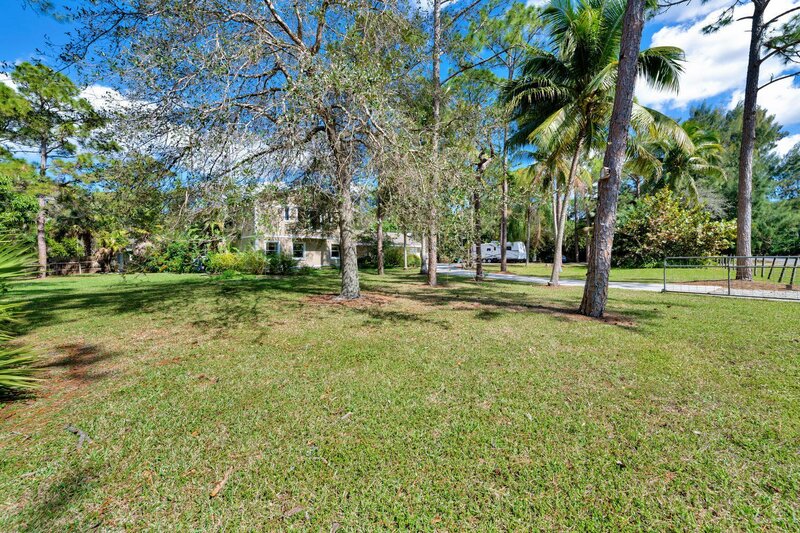 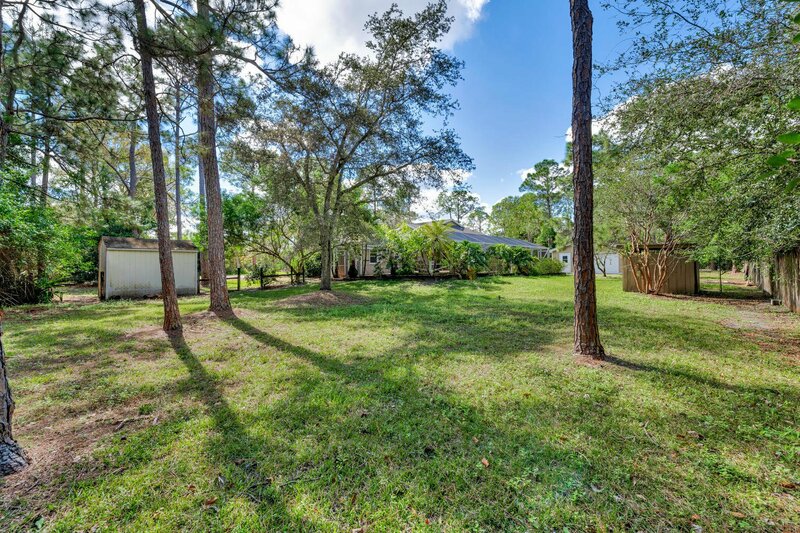 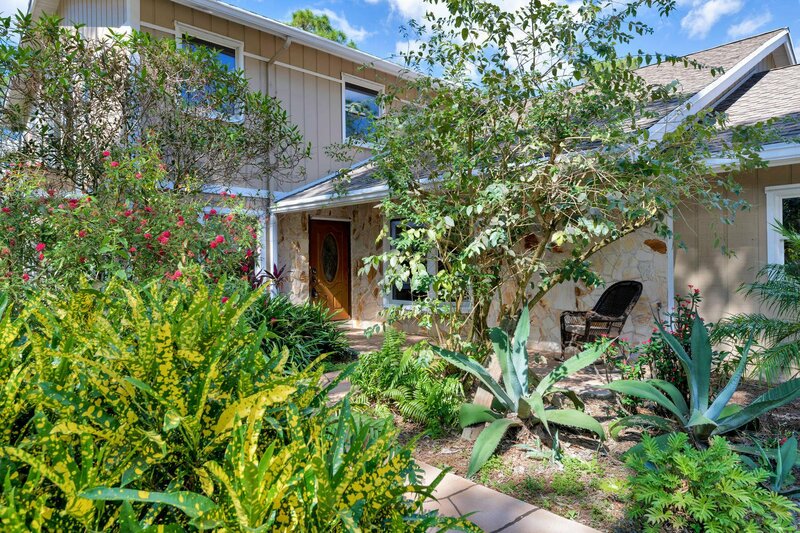 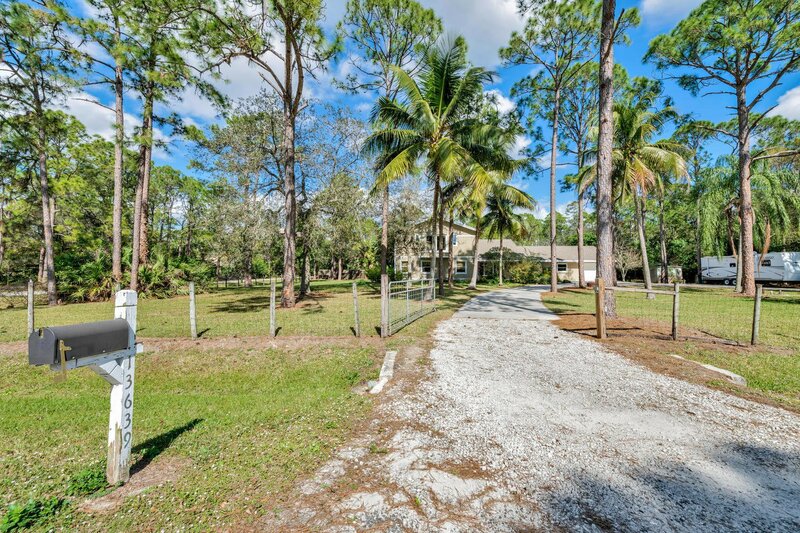 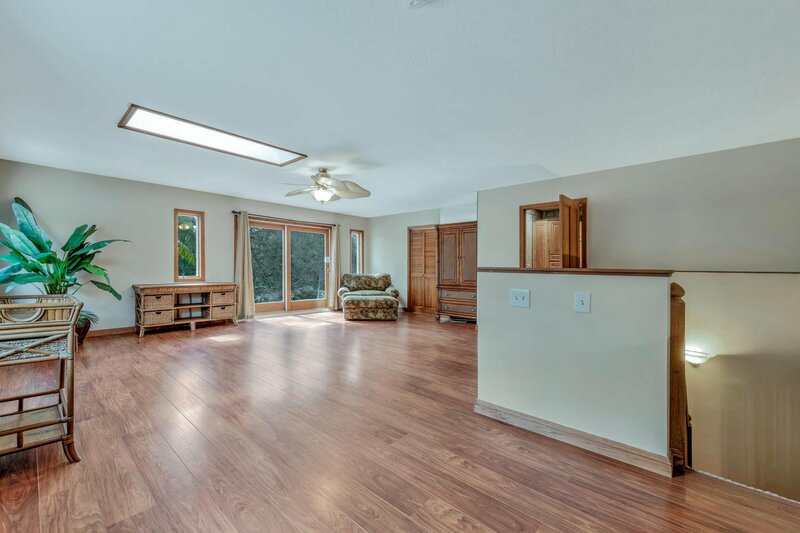 The circular driveway has ample parking with room for an RV/Camper with electric hookup. 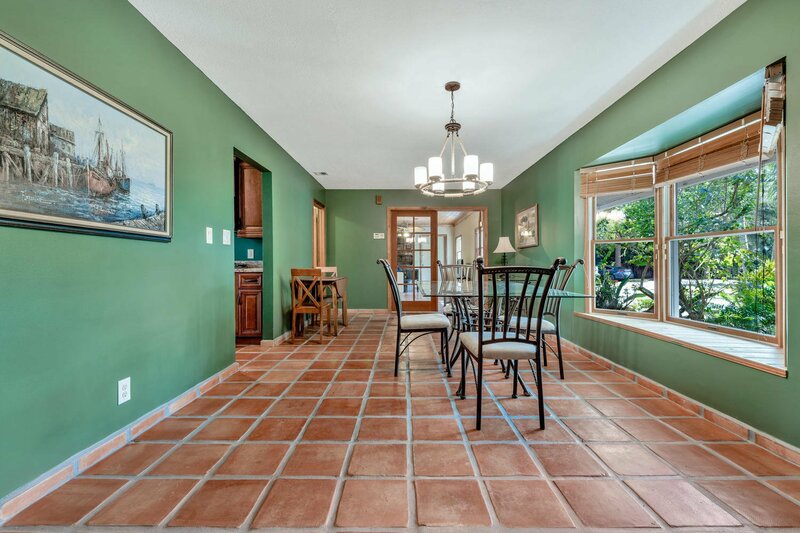 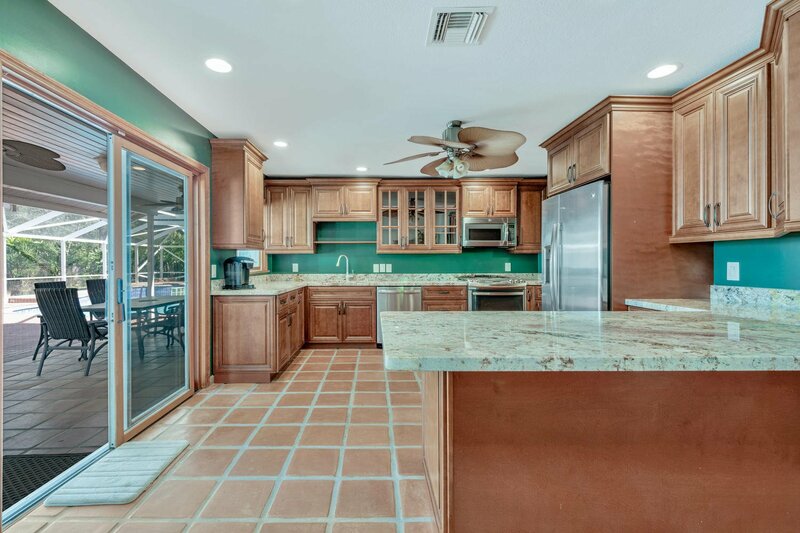 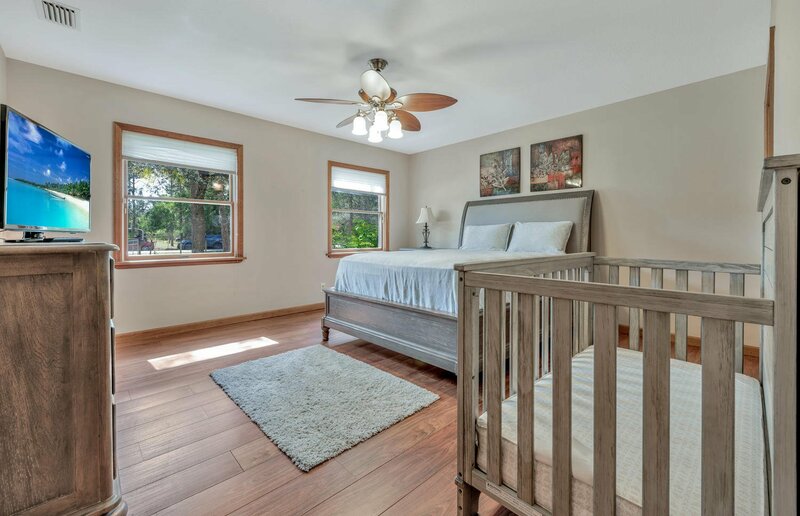 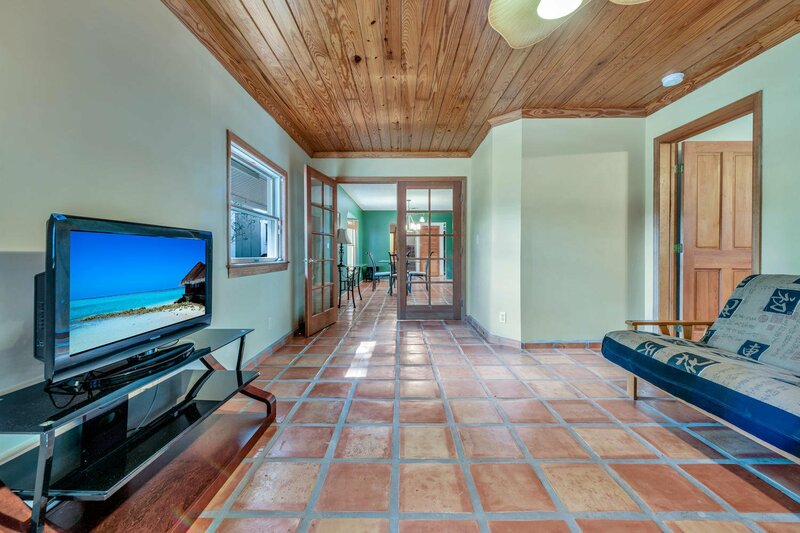 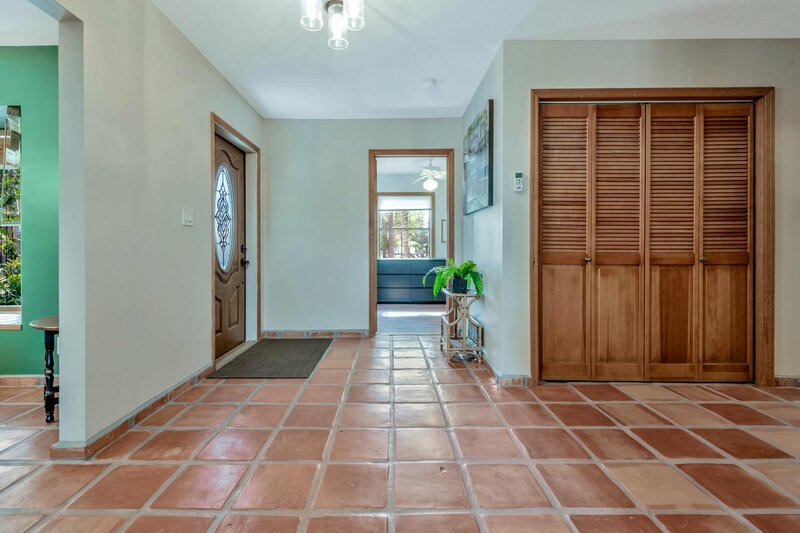 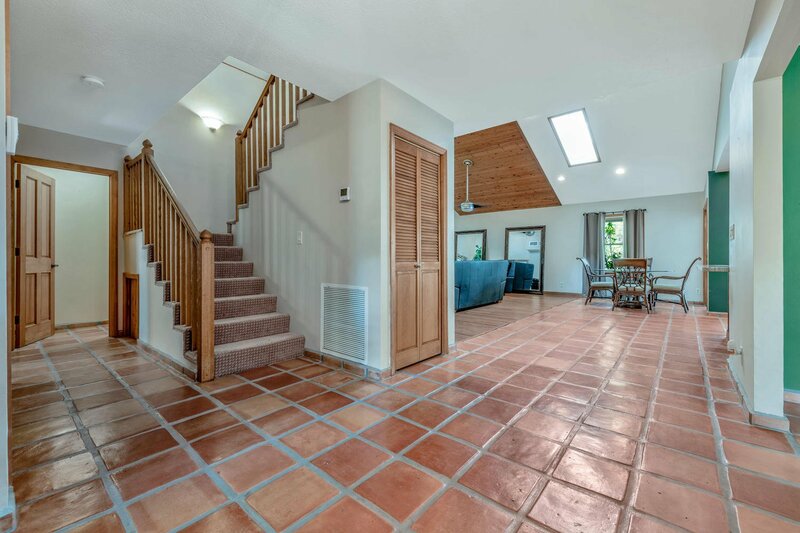 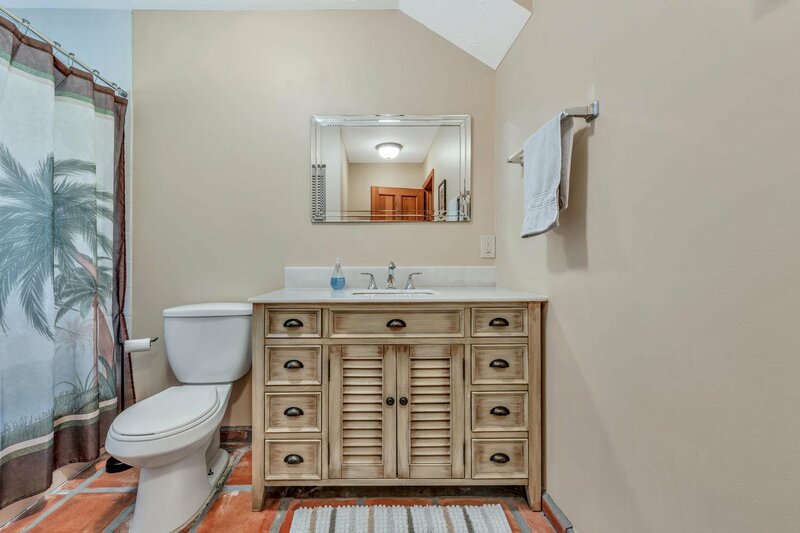 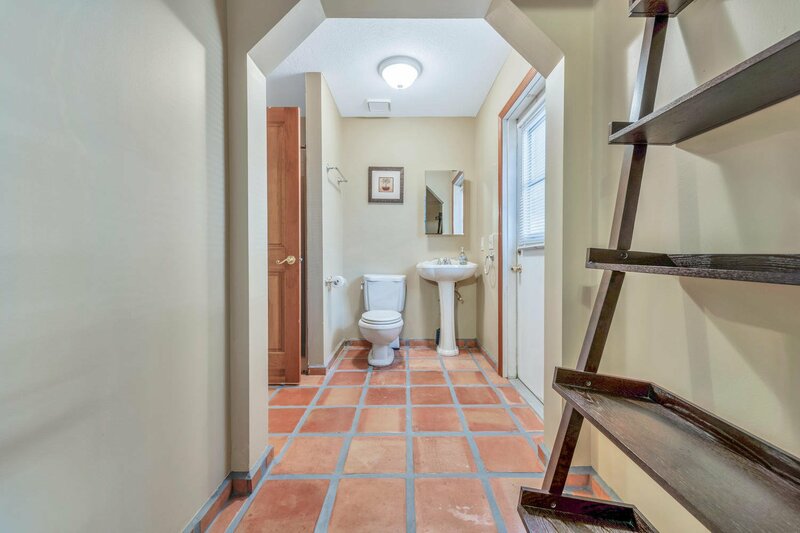 The interior features vaulted ceilings, a renovated kitchen with gas range & terracotta floors, hardwood bamboo flooring in the main living space. 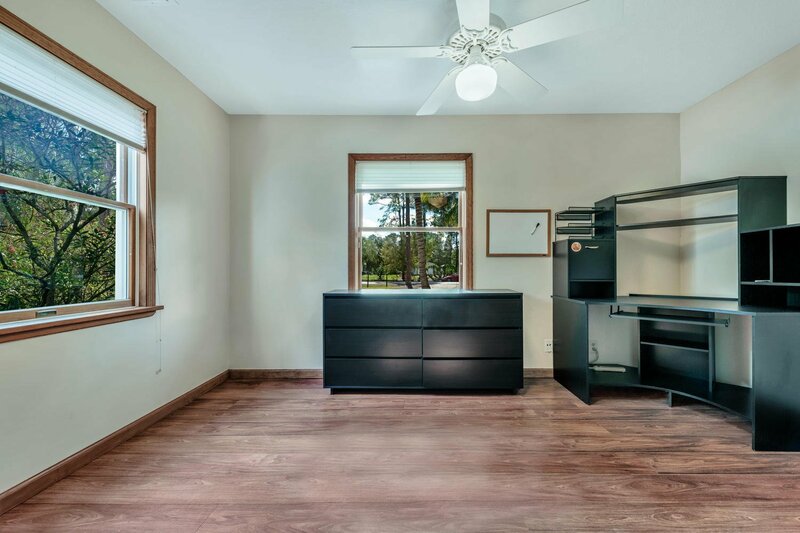 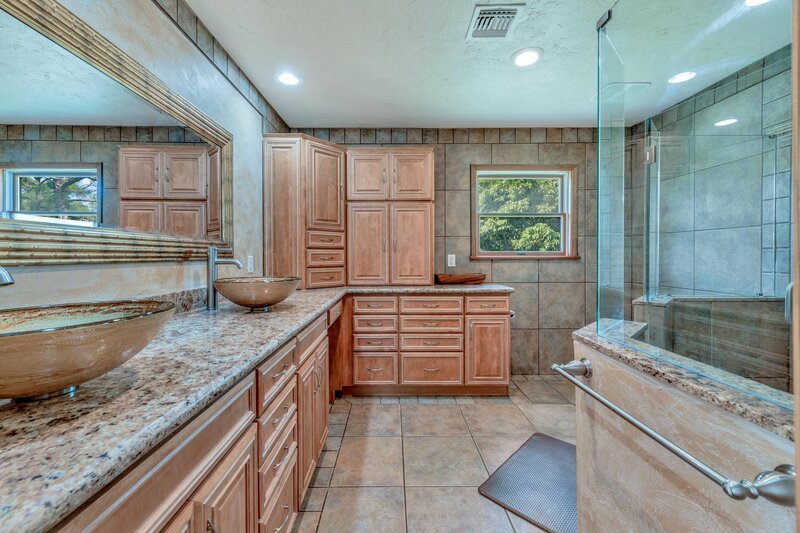 The Master suite has a walk-in closet and frameless glass shower. 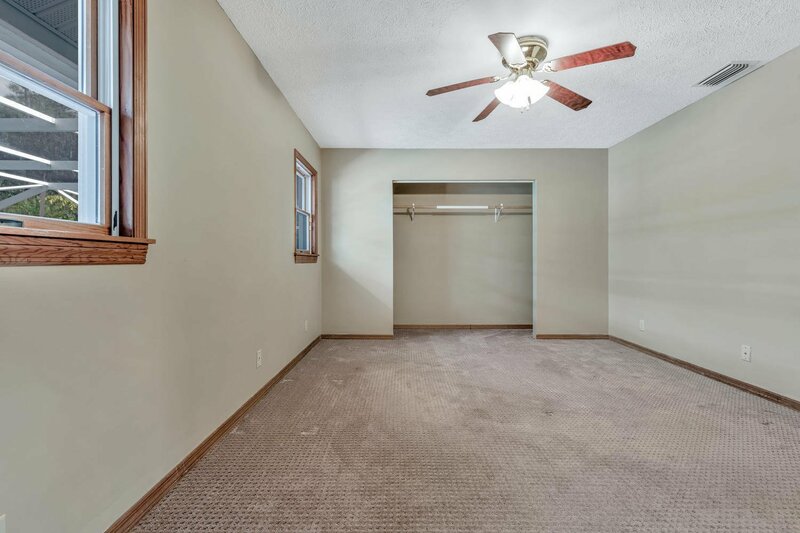 The home also offers a mother-in-law suite. 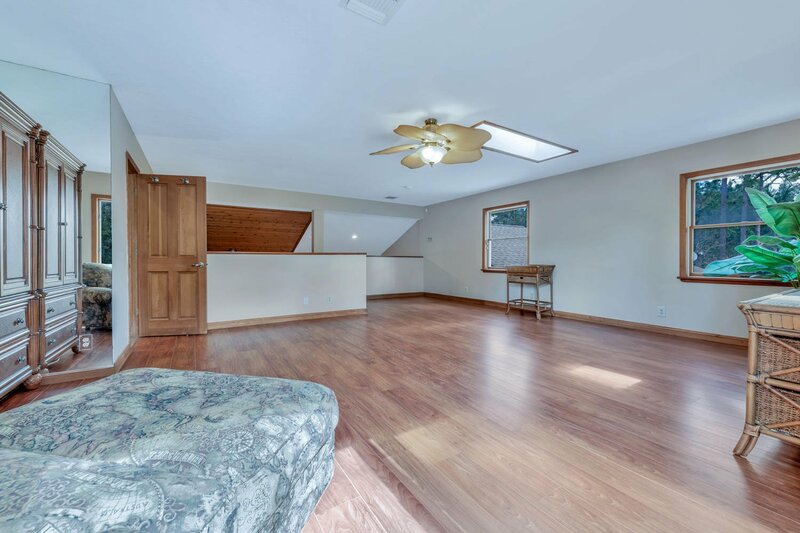 Listing courtesy of The Sheehan Agency.